Africa has suffered in the downturn but is beginning to recover. Smaller nations such as Gabon, Namibia and South Africa are seeing increases in new exploration drilling activities whilst the traditional heavyweights of Angola and Nigeria are focused on development activities. New licensing rounds from Congo, Guinea, Ivory Coast and Sierra Leone are hoping to stimulate interest in the region but a lack of existing infrastructure will result in a larger resource base requirement to make a development cost-effective. 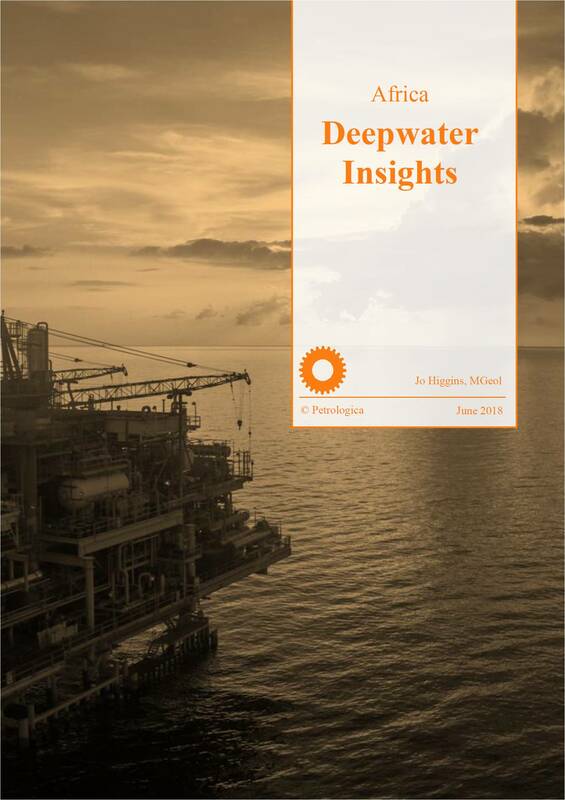 The uptick in African activities marks a turning point for the region but they will still have to play catch-up to compete with the more cost competitive deepwater regions of the US Gulf and Latin America. East Africa is also showing encouraging signs of activity with Eni sanctioning Mozambique's first offshore field and a further two project sanctions in the pipeline. In neighbouring Tanzania, exploration plans and a multi-billion dollar project sanction are anticipated this year and next. Please purchase or subscribe to this report to continue reading or log in if you have already done so. If you are interested in a corporate subscription, please contact us at admin@petrologica.com or call us on +44(0)1206 823 295.